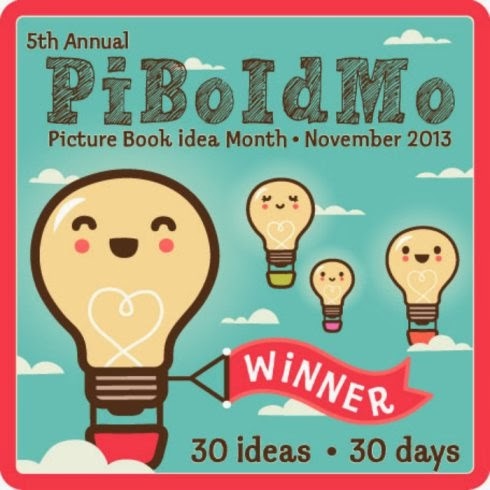 Picture Book Idea Month is over, and I am once again a "winner." I have filled the first few pages of my little pink notebook with more than 30 ideas and now have a promising list of potential projects to pursue! But what makes a list of picture book ideas promising? Maybe it's the ratio of original to overdone: A promising picture book idea list must have 5 original concepts for every overdone idea! Maybe it's the number of fully-formed concepts versus vague titles: It should be at least 2/3 full of fully fleshed-out storylines! 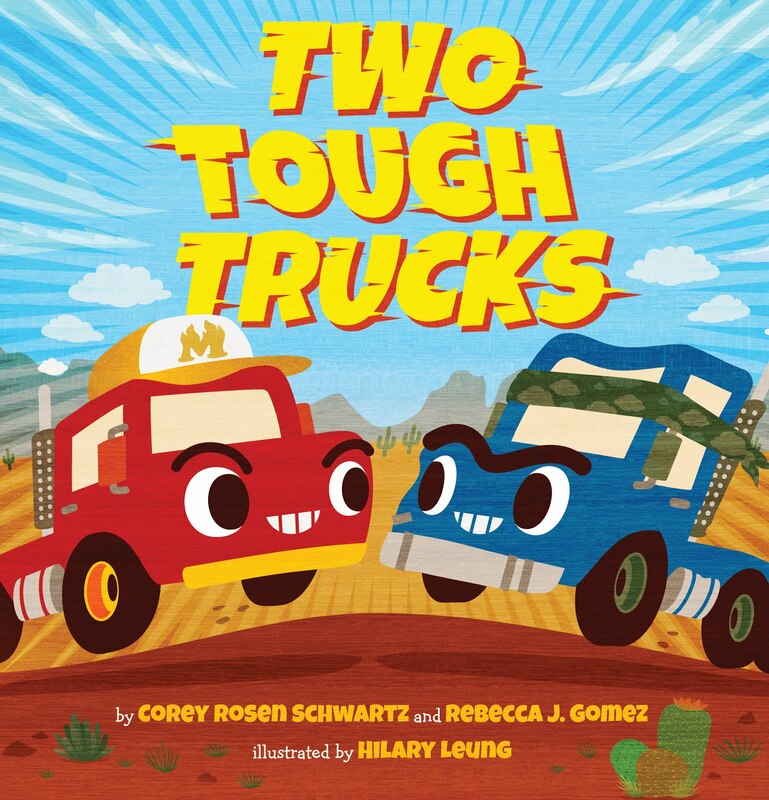 Maybe variety is the key: It should contain ideas based on a variety of topics, age groups and formats, ranging from preschool ABC books to picture story books about friendship and death! Truthfully, a promising picture book list may be none of those things (or it may be all of them). It all depends on what the author chooses to do with the ideas within those pages. Some of the ideas on my list are fun concepts, but I'm not sure how I will pursue them yet. Some are cute titles that desperately need a story to go with them. Some may end up being combined, others tossed out entirely, while very few are actually ready to become drafts. But my list is promising because I have more than 30 ideas that I didn't have a month ago. My list is promising because it makes me want to write. 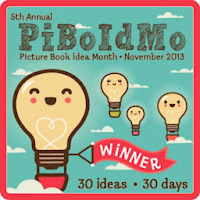 Did you participate in PiBoIdMo? How did your list turn out? 30 ideas? That's pretty awesome. 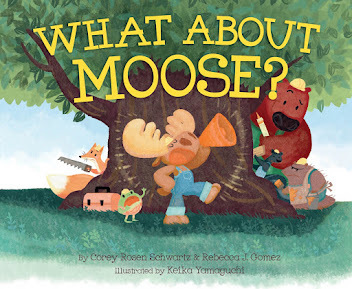 I don't know a lot about the picture book category, but it seems like a very challenging area. Everyone probably thinks they can do one, but sitting down and coming up with an original concept is, I'm sure, pretty tough. I'm always amazed by how many people are working in this category when I go to SCBWI events. Good luck pursuing those ideas! Thanks, Ron! 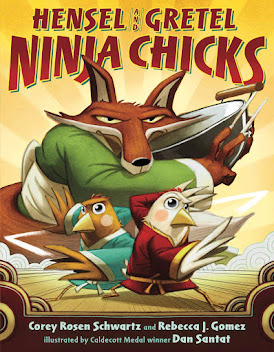 They say that writing a picture book is harder than writing a novel. And they're right! In my experience, PBs have been much more challenging to write than novels. Thanks, Rebecca, for visiting my blog...I'll be back to read more of yours...I'm so happy to read of your creative life & your process...Love that your ideas are flowing freely. The Picture Book, it is one of my very very favorite art forms. Congratulations on meeting the challenge. I've never participated in PiBoldMo - didn't even know about it. I think you're on the right track though, and I look forward to hearing more about your work. Happy Writing!